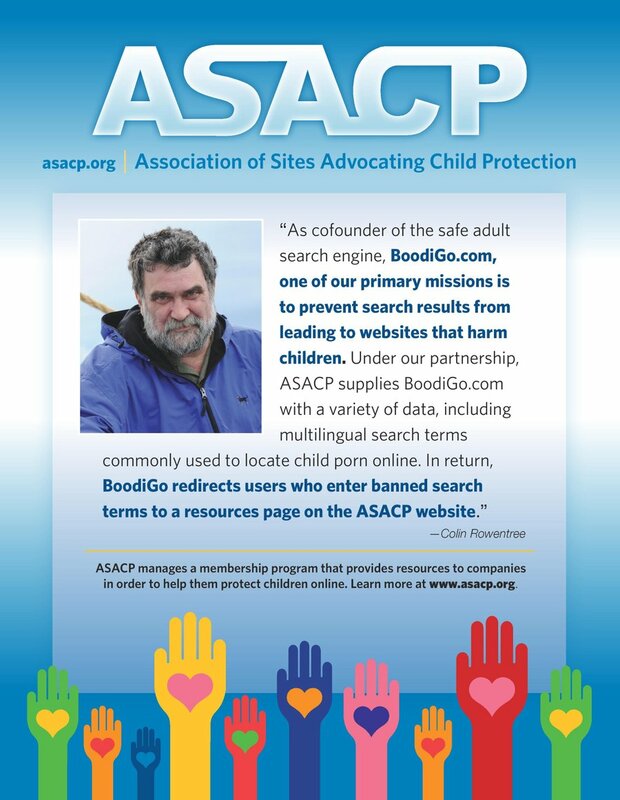 LOS ANGELES (January 30, 2017) — The Association of Sites Advocating Child Protection (ASACP) is pleased to announce ASACP’s Dawn Yagielowicz, Wasteland’s Colin Rowntree, and EngineFood.com’s Stewart Tongue, as this year’s winners of the association’s prestigious annual Service Recognition Award. Elegantly engraved crystal trophies representing the honor were presented by ASACP’s Executive Director, Tim Henning, at the 2017 XBIZ Exec Awards in Hollywood. Dawn Yagielowicz has served as ASACP’s Membership Manager for more than a decade, and also supported the association for several years before becoming a staff member, volunteering at industry trade shows and other events. Colin Rowntree is the CEO and founder of Wasteland.com. Stewart Tongue is the CEO and founder of EngineFood.com. Previous ASACP Service Recognition Award winners include attorneys Lawrence Walters, Marc Randazza and Greg Piccionelli, plus Cyber Stampede’s Rodney Thompson and Scott Rabinowitz, Epoch’s Joel Hall, Cydata Services’ Brandon Shalton, adult film performers Stormy Daniels, Tera Patrick and Evan Seinfeld, as well as Fiona Patten and Robbie Swan of The Eros Association, 7Veils’ Lauren MacEwen, XBIZ’s Stephen Yagielowicz and ASACP’s own Tim Henning and Vince Charlton. I`ve visited the FBI and US Customs websites to report illegal sites; however, I`ve found your site to be the quickest and easiest to use. I`ve just taken a tour through your site and the information you provide is very helpful. I`m glad to see so many organizations and webmasters supporting your effort.